Kick butts day: Tuesday March 19 at Vernal Middle school during lunch. It is an event where the Uintah County Youth Coalition educates the middle schoolers about Electronic cigarettes and the dangers of vaping. We are encouraging them to kick the Juul. They will learn how nicotine affects each part of their brain. They will also have the opportunity to sign a banner pledging to be nicotine-free. Forty percent of teens in vernal have tried vaping, and 17 percent are currently vaping. Those that use e-cigarettes are 4 times as likely to try cigarettes. Electronic cigarettes come in many different shapes and sizes which means they can be hid very easily. They can even look like a pen or a USB flash drive. Most Electronic cigarettes have nicotine, in fact, one pod = 20 cigarettes worth of nicotine. Not all the effects are known yet as they are still being studied. but we do know that they have some of the same chemicals that are in cigarettes, including cancer causing ones, Such as formaldehyde. Some short term effects of vaping that we do know are: It can irritate, the eyes, nose, and throat. E cigarettes can occasionally cause coughing, nausea, dizziness, and vomiting, especially in new users. 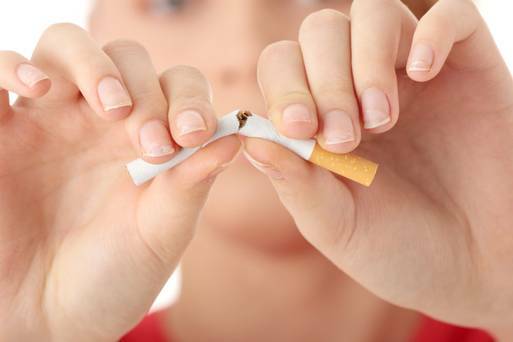 Nicotine causes the release of dopamine which leads to addiction.Using nicotine during adolescence can harm the developing brain and can alter nerve cell functioning. E-cigarette users are more likely to have a stroke, heart attack, and coronary disease. 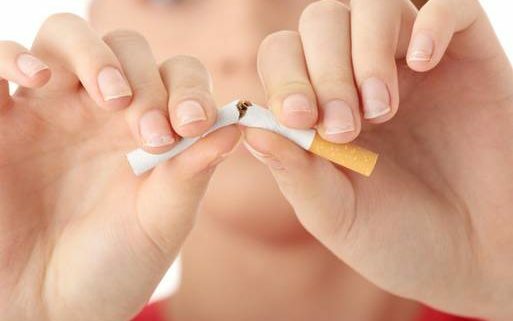 Talk with your children about the risks, and encourage them to avoid e-cigarettes and all other products containing tobacco and nicotine. If you need help quitting a tobacco/nicotine product contact waytoquit.org or contact, Heather Reynolds at the Tricounty Health Department.